Bruce Minkin MD in the New Yorker! Check out this throwback from past, published six years ago today. 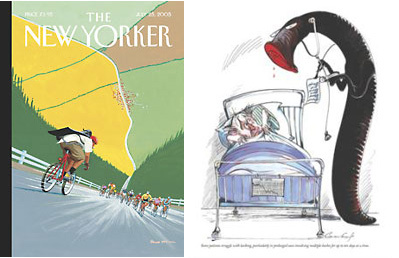 This article for the July 25th, 2005 issue of the New Yorker features Dr. Minkin. It’s full of interesting tales of medical practice yesterday and today. Enjoy! New Yorker or download a pdf of the full article.